Easy Maid is one of the top rated Cleaning Company Abu Dhabi. We differ from the other maid company by our major quality of easy and fast service .Our Cleaning service pointed on Abu Dhabi map with pre-defined Aim of Serving Part time made, Cleaning Service with an Easy and Fast Access. 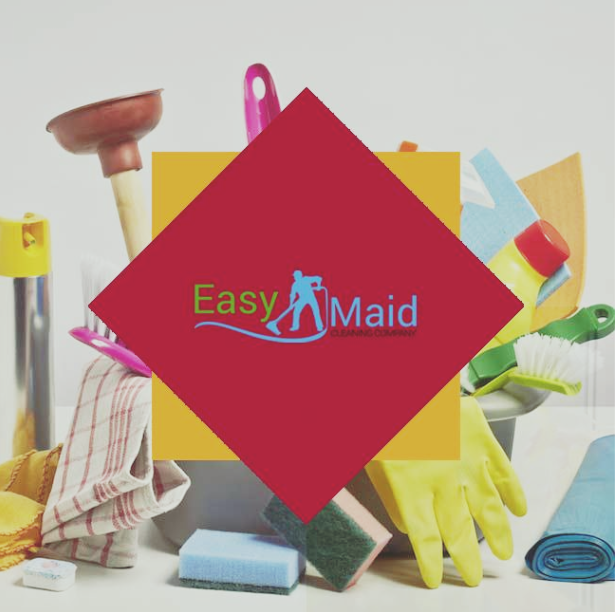 Easy Maid Full filled with most experienced staffs and intelligent and time orientated management we love and treat every location as our home and treat until our client smile to our face.